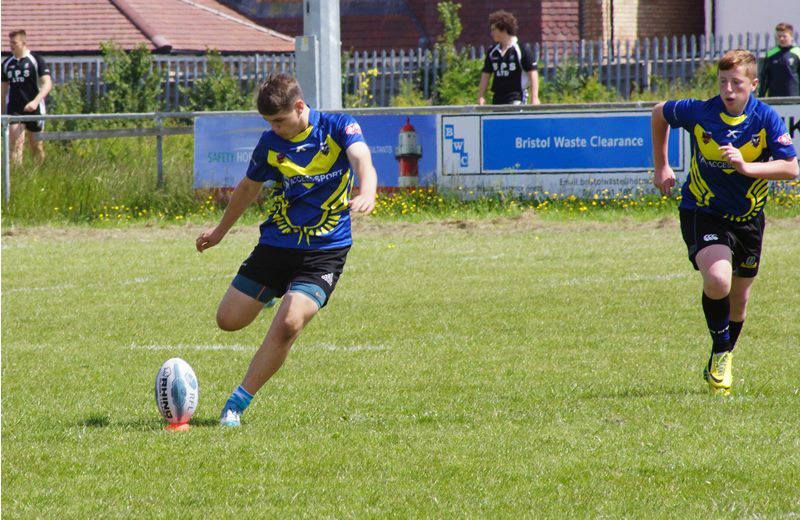 With the sun beaming down on Sunday both the U14 and U16 Sonics Junior Academy took to the field against South Wales Rabbitohs and Pill Harriers respectively. 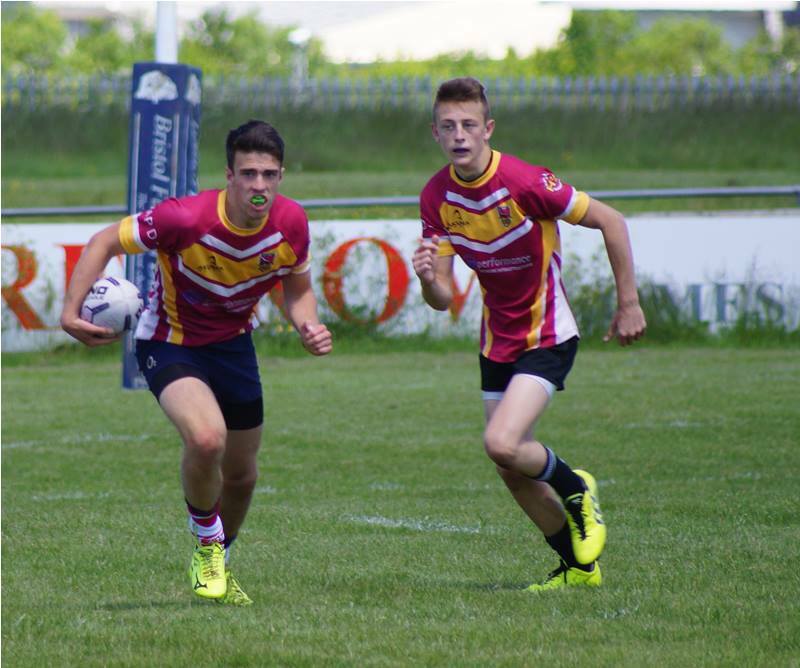 First up were the Sonics U14’s who went toe to toe with the Rabbitohs. It was a hard learning curve for the U14’s who were up against a much bigger opposition. Although the score ended 80 -0 to the Rabbitohs nothing could be taken away from the Sonics U14’s who carried on fighting until the end. Next up was the U16’s against a Pill Harriers side that finished as champions in their Union League last season. The score ended 70 – 8 to the Harriers although most spectators thought there was a lot more in the competition. All the players came off the pitch having enjoyed very tough, physical games but fun none the less. Every player deserves to hold their heads up high after very positive and encouraging game play. Now on to the next one.